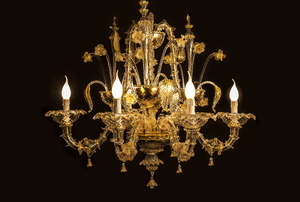 We take you step by step for an update on an old light fixture. You can't just put a lamp on a table and call it good. 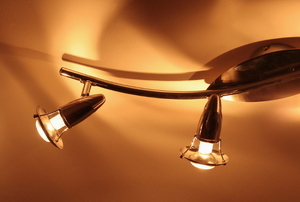 Read up on these lighting faux pas you could be making right now. 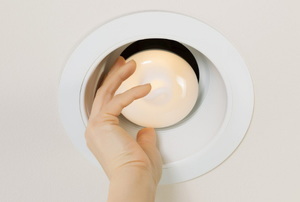 It couldn't be easier to update your recessed lights. 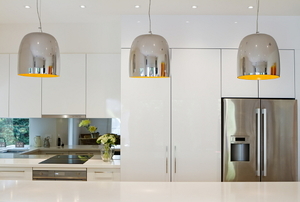 Pendant lights are a beautiful way to add some effective lighting to your work space. 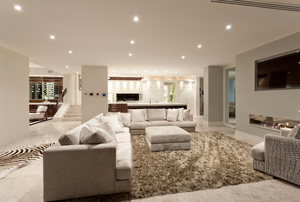 Add chic, minimalistic lighting to your home with this recessed-lighting installation guide. 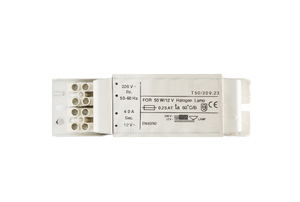 HPS ballasts are used for many outdoor lighting applications. Installing a double light switch offers double the convenience with basically the same amount of effort as installing a single switch. 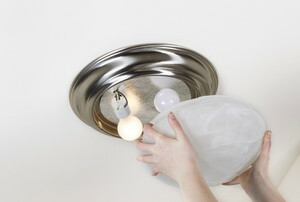 Update the look of your recessed lights, with new covers. 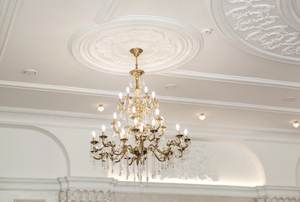 Recessed light fixtures are very much in style. 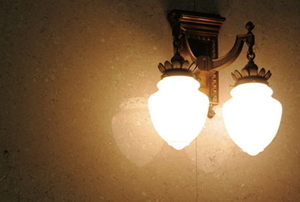 A light socket is a fixture that holds light bulbs. 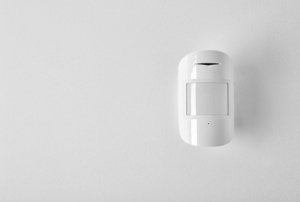 Motion sensor lights help conserve energy. Be sure to prepare the foam base. 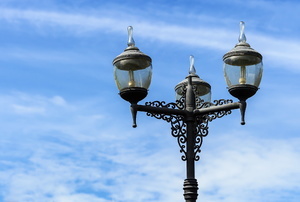 These types of lights are commonly found outside. 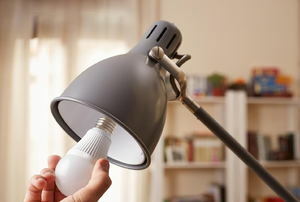 Work top to bottom or bottom to top to find one of the few reasons your lamp is not working. 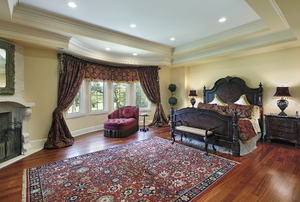 There are multiple reasons that your chandelier lights might not be working. 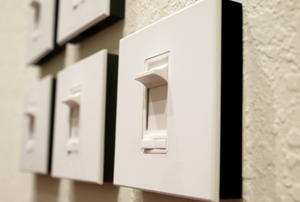 Illuminate the room with the right light switch for the job. 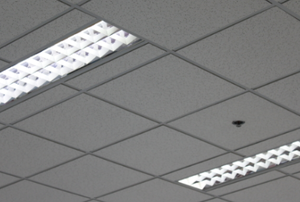 If your fluorescent lights aren't working properly, you may need a new starter for the system. 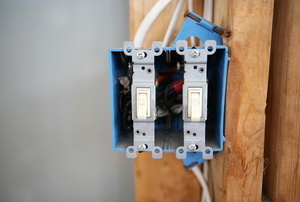 Wiring the new fixture correctly is essential. 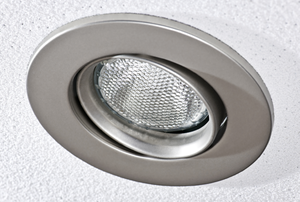 You don't have to be a journeyman electrician to install a flush mount ceiling fixture. 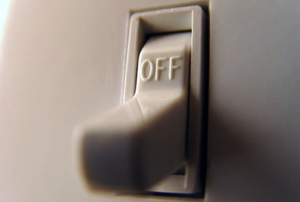 A 3-way dimmer switch improves the atmosphere of your space. 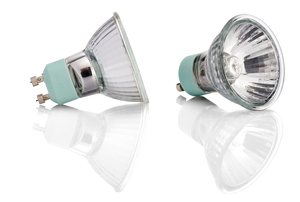 Attaching a dimmer switch to flourescent lighting requires more care than for incandescent bulbs. A circuit is one large loop with power going out to the various outlets. The mercury vapor ballast works with mercury vapor lamps. 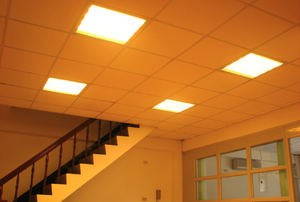 Installing LED recessed lightsis a very simple process. 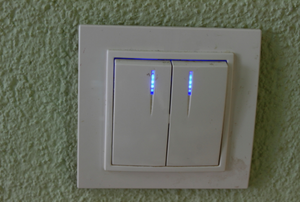 Some lights are controlled by two switches instead of one. 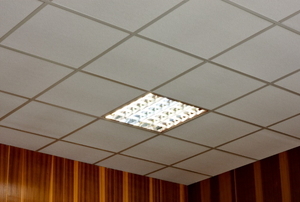 When new fluorescent light bulbs take a long time to light, your ballast may need to be replaced. 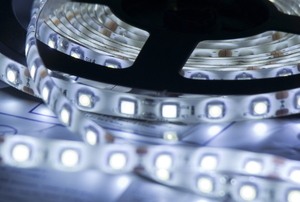 Nothing is more frustrating than finding your LED light strip isn't working properly and having to go looking for the possible reason why. But, more than likely the wires or the converter is the culprit, so take a look at this guide before you decide to throw the strip in the trash and start over. 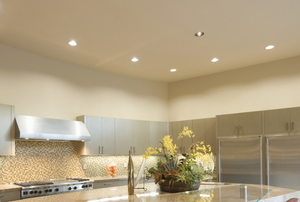 Brighten up those dark corners by installing recessed lighting! 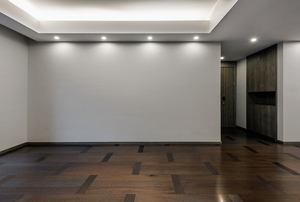 Read this article for advice that will save not only time, but also money and effort for your light fixture installation project. Make sure your electrical ballast is working properly with a simple test. 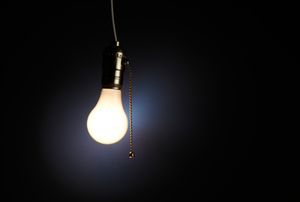 You don't have to let go of a halogen lamp if the transformer stops working. Replacing it is simple! 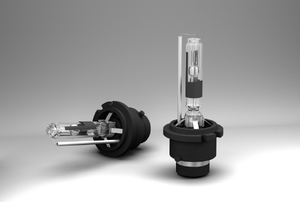 Consider trying out these simple repairs for an HID ballast before you scrap the system for a new one. 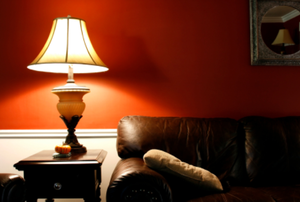 Install a dimly lit sconce to increase ambiance and make a room appear larger with these steps. 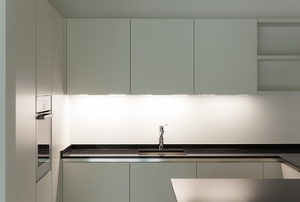 Hardwired under-cabinet lighting offers improved kitchen lighting for little time and effort when using this handy guide. Sometimes the problem is a simple one. 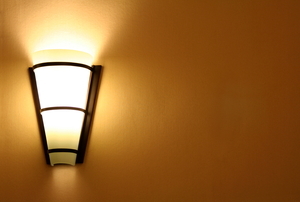 Follow these steps to replace a socket in a fluorescent light fixture. 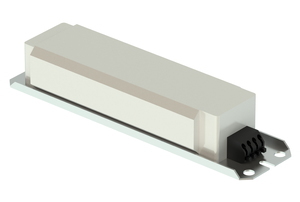 T12 ballasts are dated and are being phased out for better models. 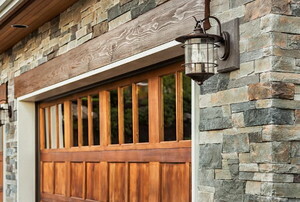 Learn how you can replace yours without buying a whole new fixture. 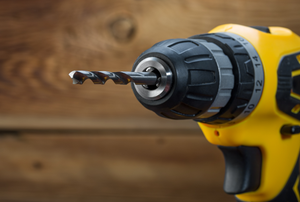 If your socket isn’t working properly and seems unfixable, don’t worry. A replacement isn’t very hard to install. 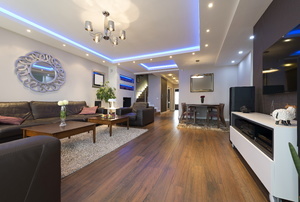 Recessed lighting can add a lot to a space, but when installing it yourself, many mistakes can be made. 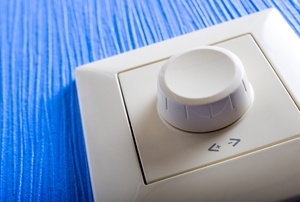 Replace or install electric light switches of all kinds. 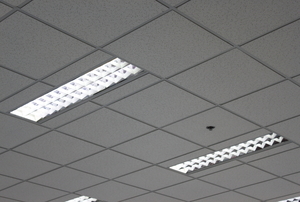 If you’re having problems with your fluorescent lights, checking the ballasts within is an easy job.